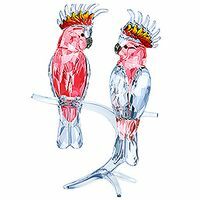 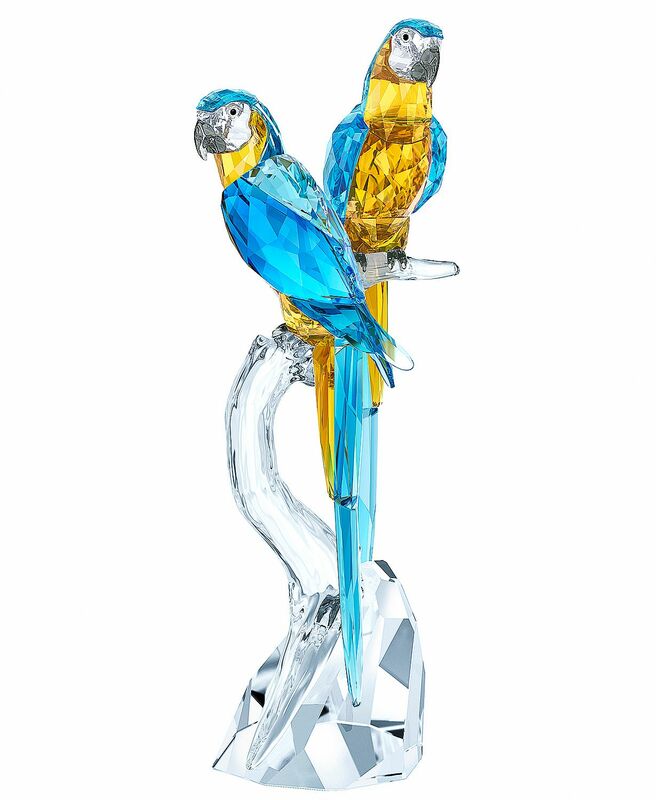 Let this pair of South American Macaws watch over you in style. 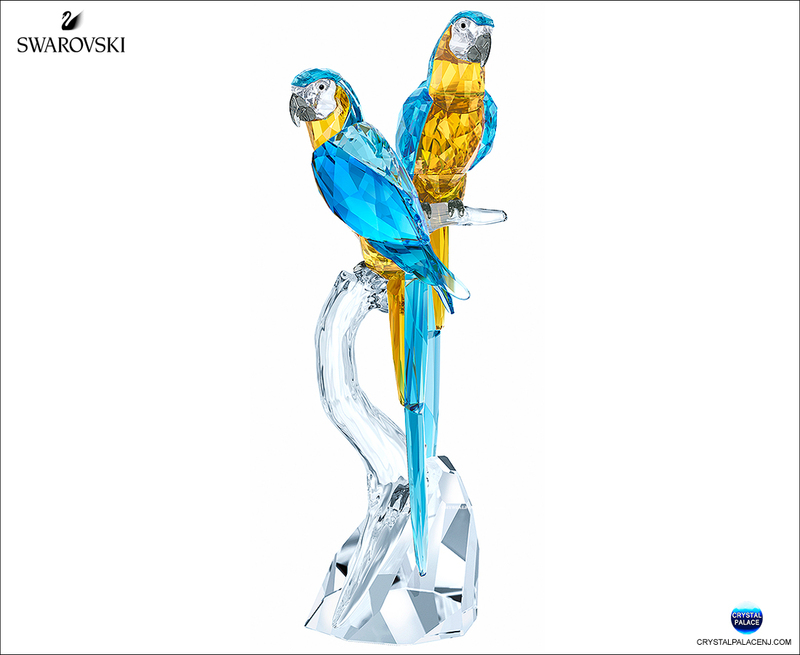 Shining brightly in blue and yellow crystal, they are expertly crafted and feature 1475 facets. 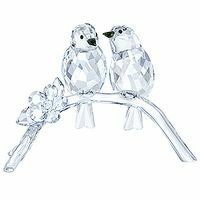 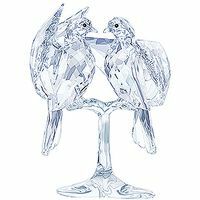 A romantic design, it depicts the mating ritual of a bird which typically couples up for life. 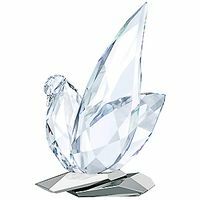 Focusing exclusively on cut crystal, the new rock base concept lends additional sparkle and brilliance to the piece. 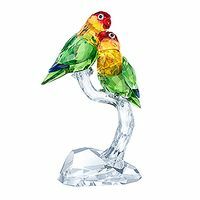 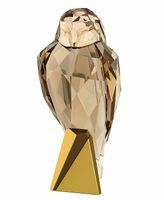 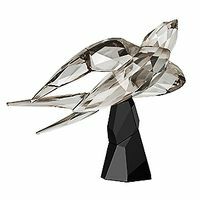 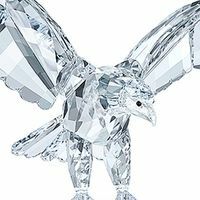 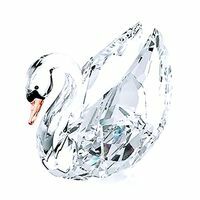 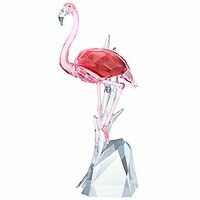 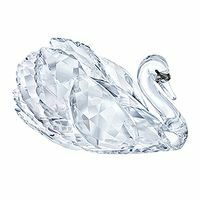 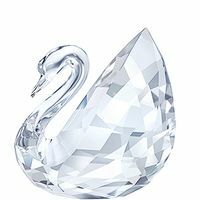 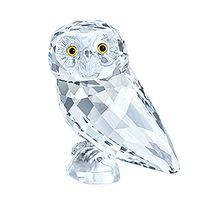 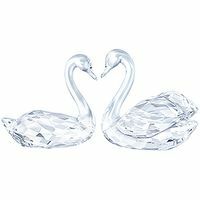 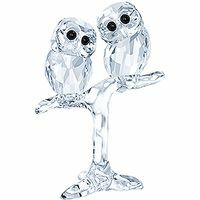 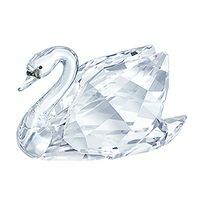 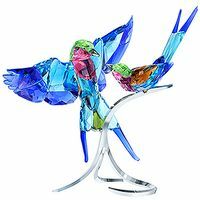 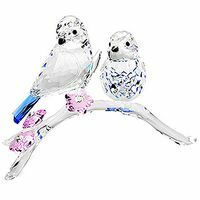 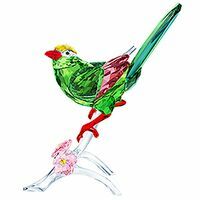 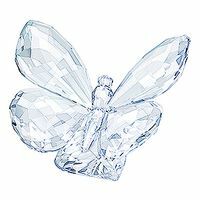 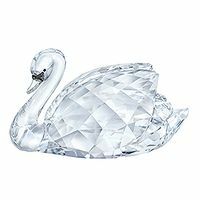 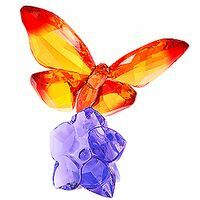 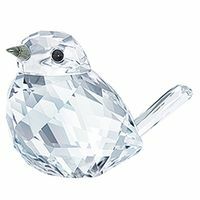 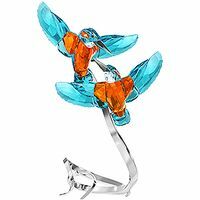 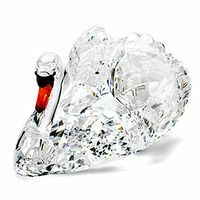 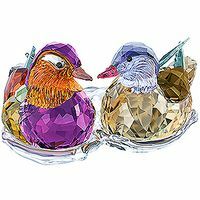 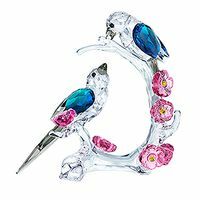 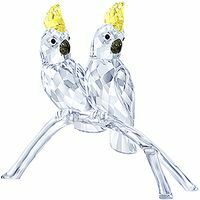 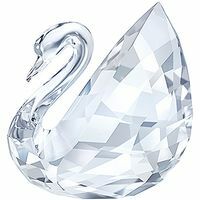 A true representation of Swarovski’s craftsmanship, it will add vibrant color to your home and is a must-have for any collector or lover of nature. 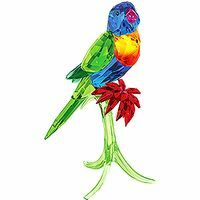 Designer: Heinz Tabertshofer - Item# 5301566 - Size: 10 5/8 x 3 1/2 x 3 1/2 Inches - Made in Austria.